I enjoyed my extra stop in Sofia, Bulgaria, but it didn’t come without a price. First of all, I angered my CouchSurfing host in Istanbul who didn’t take my late cancellation lightly. When I told him that I changed my plans because of the Atatürk terrorist attack, he sent me a displeased message, telling me I shouldn’t play with his and “other serious CS travelers” time. 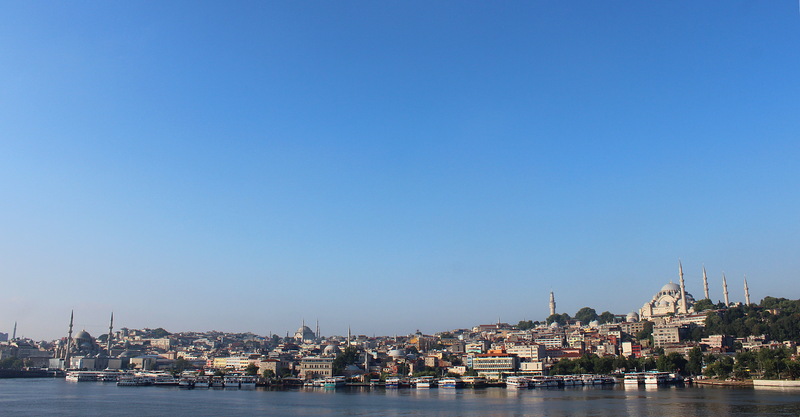 When my stay in Sofia was over, I hopped on a night train to Istanbul on Friday 1st of July. 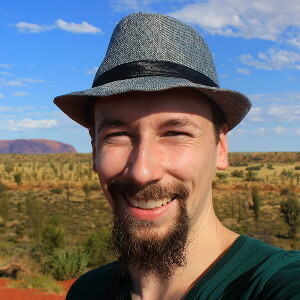 After a long night with a switch to a connecting bus and very little sleep, I finally arrived in the city on two continents on Saturday at 6 am. I looked at the time. It was only 7 am. I had six hours to waste. Thus, I left my luggage in the hotel and went for a long, long walk to see the biggest sights of the historical area of Istanbul. I read that Hagia Sophia is the main tourist sight of Istanbul, so I decided to visit it first. I went to the right area and saw this impressive building, so I thought I had found the right place. As those familiar with Istanbul know, the Mosque in the picture above is not Hagia Sophia. 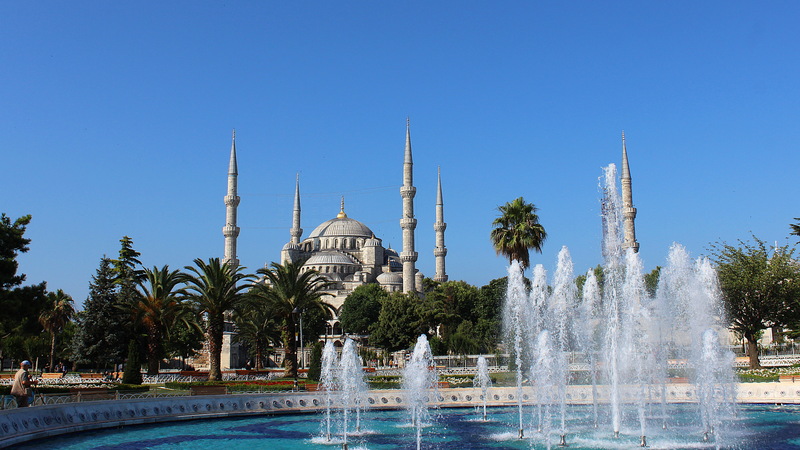 Instead, it is the Sultan Ahmed Mosque, more commonly referred as the Blue Mosque. The less-impressive-on-the-outside Hagia Sofia is actually on the opposite side of this plaza. Entering Hagia Sof… I mean Blue Mosque. 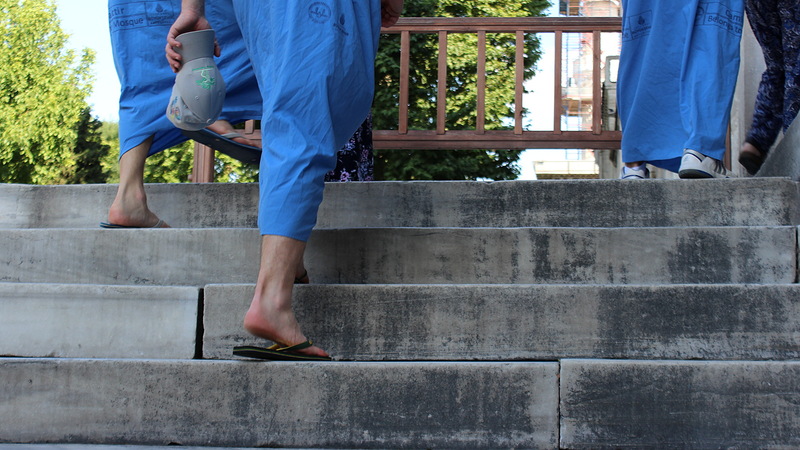 Shorts were not allowed inside the holy site, so the local workers handed these garments for visitors to cover their skin. It was still early, but that couldn’t be the only reason why the touristy area was so empty. Terrorist attacks have clearly taken their toll in the tourist industry of Turkey. 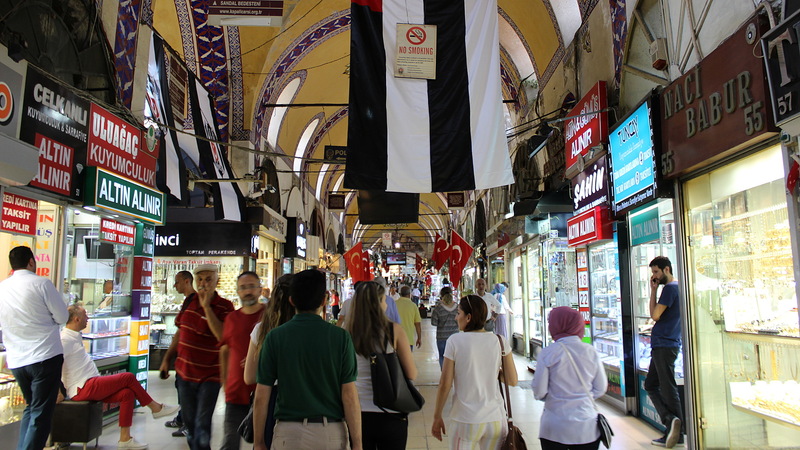 Even before the Atatürk attack, Turkey recently witnessed its biggest drop of foreign visitors in almost 20 years. 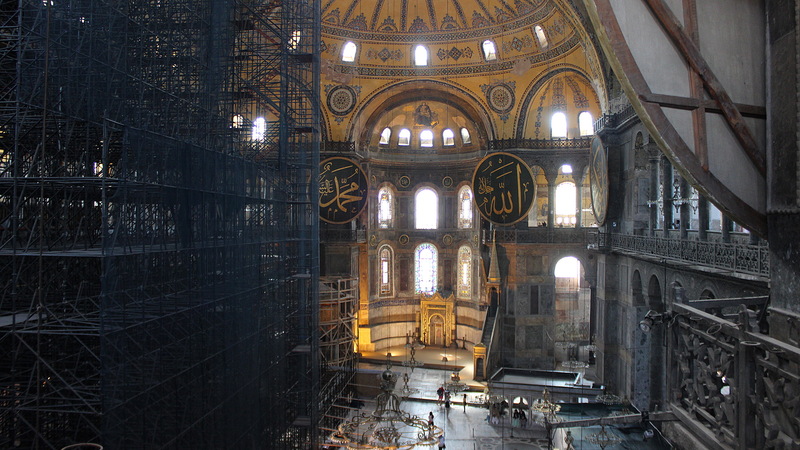 Finally, I did find the real Hagia Sofia and paid the costly entrance fee of about 12,5 euros. Inside Hagia Sofia. The building was under renovation and scaffoldings filled almost half of the space, which slightly lessened the impact of the building. I also saw this cat inside. It wasn’t the only feline creature I saw that morning, as plenty more appeared around the city center. 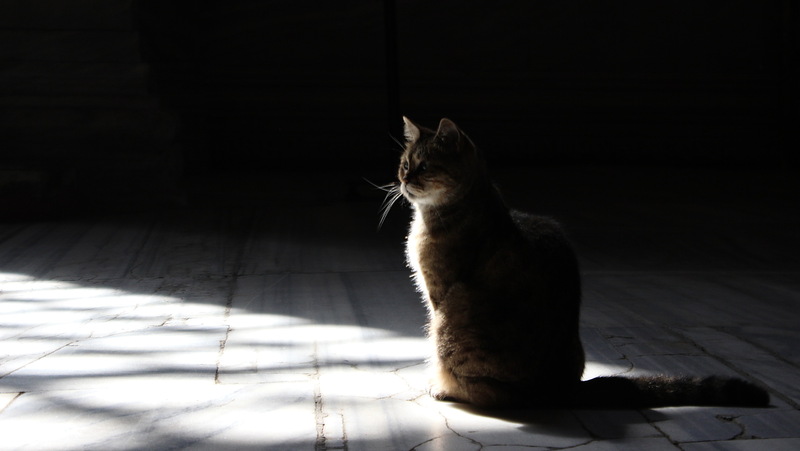 Cats are highly respected in Islamic cultures and that was easy to believe in Istanbul. I don’t like big tourist crowds, so I’m glad I got to see the city so early in the morning. I could stroll around at my own pace and see the city slowly wake up. This way, I could also spot things about Istanbul and the local culture that I wouldn’t have noticed otherwise. For example, I found interesting how almost all the locals who walked outside early in the morning were men. The few women I saw were mostly tourists. As the morning progressed, the gender distribution became more even. Grand Bazaar at 11 pm. More people started to appear on the streets and it was time for me to head back to the hotel. Awesome pic of Blue Mosque from the courtyard. I too was not sure which site was which (between Hagia Sophia and Blue Mosque). They are only a few minutes apart. 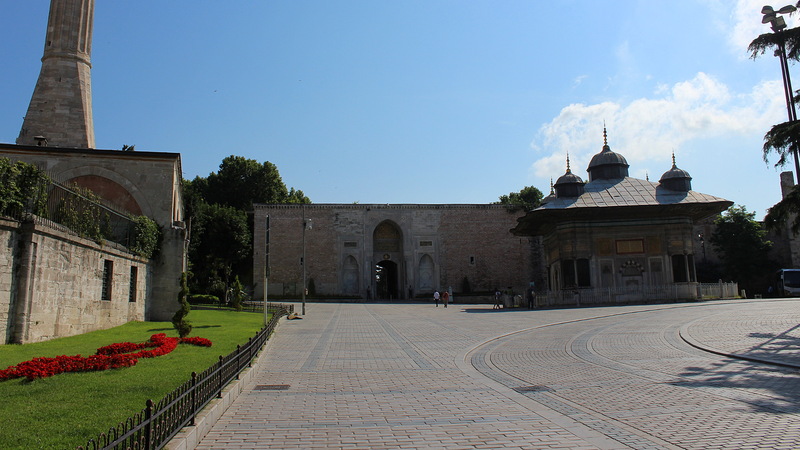 Nonetheless awesome pics, especially of Blue Mosque from the courtyard. Thank you! 🙂 The Blue Mosque pic is my favorite too, just happened to find the perfect spot for shooting.